So, You Are The Quiet Type, I Like That. 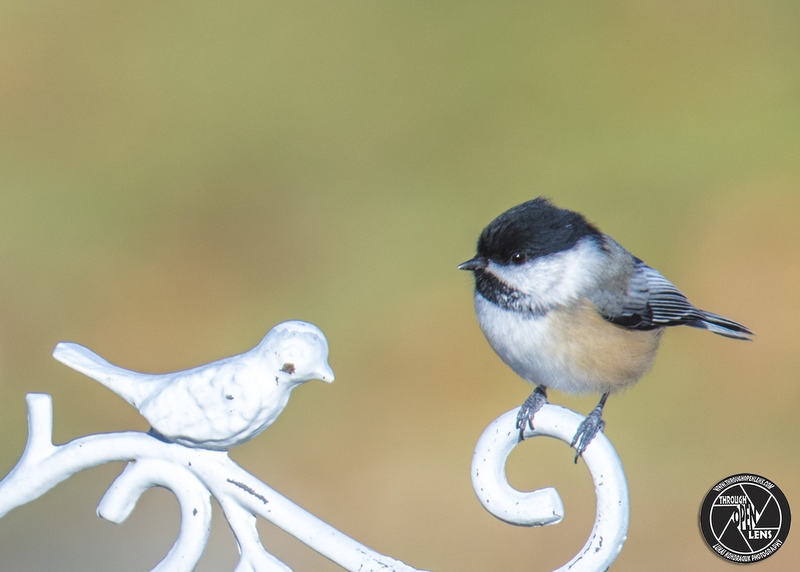 This entry was posted in art, Gallery, Photography, Wildlife and tagged Adult chickadees don’t migrate, amazing, animals, art, atricapillus, autumn, bee joke, BIRD, Black-capped Chickadee, branch, Carbonero Cabecinegro, Chickadee, Chickadees, chilling, d810, don’t migrat, fact, fall, fun, hamburg, hamburg nj, Interesting Fact, joke, killer bee joke, life, Mésange à tête noire, model, Nature, new jersey, Nikon, NJ, nj photography, nj wild, nj wildlife, PARIDAE, PASSERIFORMES, Photo, Photography, Poecile atricapillus, portrait, Quiet Type, Resident, shoot a killer bee joke, sitting, small bird, So You Are The Quiet Type I Like That, Tamron, travel, tree, United States, Wild, wildbird, Wildlife. Bookmark the permalink.